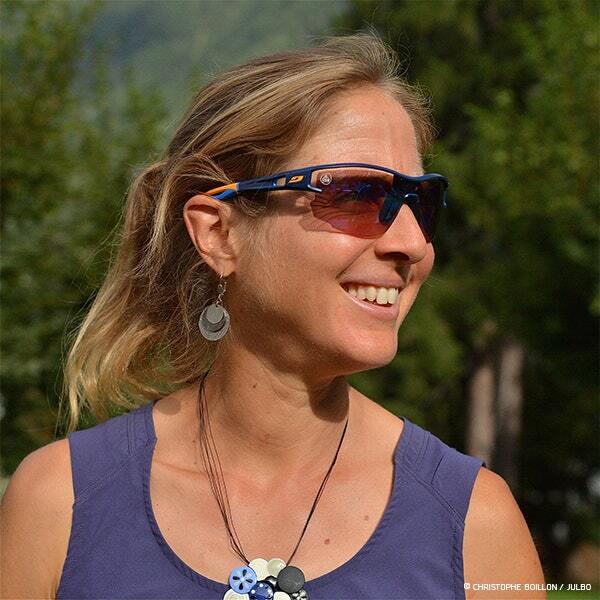 Julbo and trail running go back a long way. 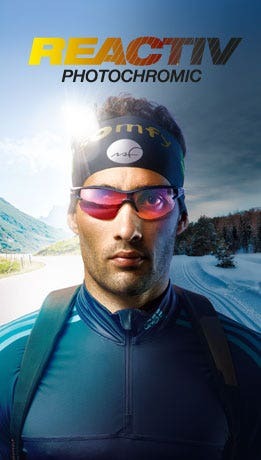 With high-performance models and excellent technical solutions, the French eyewear manufacturer offers a comprehensive and advanced range for all trail running fans. 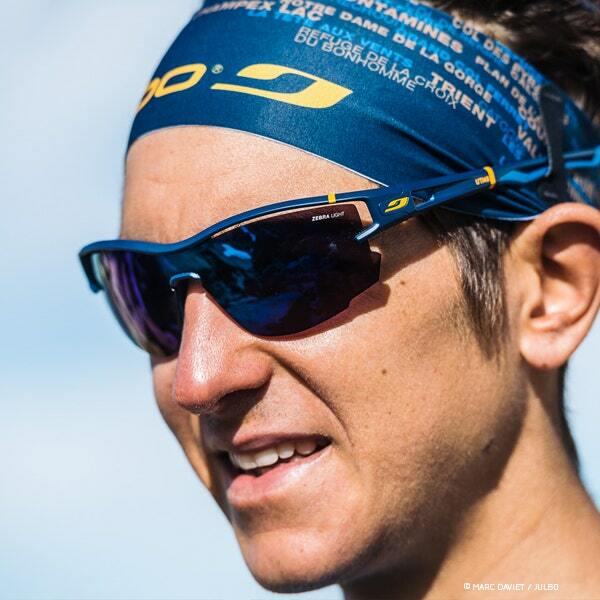 As partner of the UTMB® since 2004, Julbo underlines its commitment with two limited edition models in the colors of this iconic event. The Ultra-Trail du Mont-Blanc® is the ultimate race that any fan of the discipline wants to do at least once in their life. The event attracts 10 000 participants, representing more than 88 nations over 5 races. 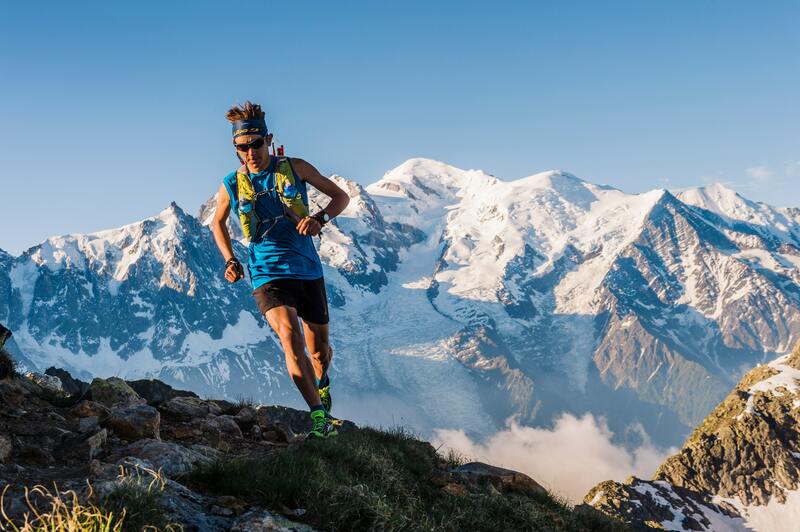 The famous and hardest is the UTMB®: its route takes runners around Mont Blanc via France, Italy and Switzerland over a distance of 170 kilometers with more than 10,000 meters of elevation gain, and which must be run in less than 43 hours. An active partner of the event since 14 years, Julbo purpose a UTMB® limited edition of its two flagship models, Aero and Aerolite. Xavier Thévenard, the only runner to have won all races of the event (CCC®, OCC®, TDS® and UTMB® twice), will once again take his place on the starting line in 2018 equipped with the Aero UTMB® model. Caroline Chaverot, wearing the Aerolite UTMB® model, will also set off on this iconic race, aiming to repeat her victory of 2016. 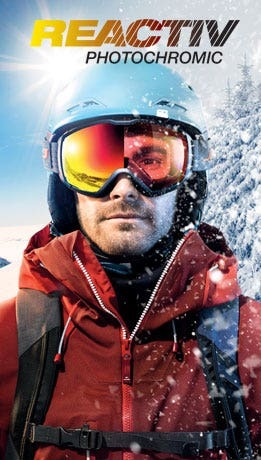 Ultra-light and ultra-ventilated, both glasses are fitted with a Zebra Light Red photochromic lens to guarantee perfect panoramic visibility whatever the conditions.  Both models produced in the colors of the Ultra-Trail du Mont-Blanc®, come with a matching strap so that ultra-trailers know their glasses won’t ever slip from their nose or head.